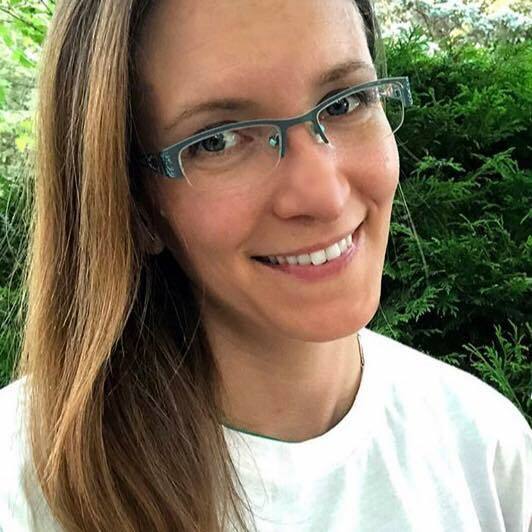 My kids love rollerskating, and while we have been ice skating a couple times, it was when they were very young (toddler age). So when we were invited to go ice skating, we definitely wanted to check it out. 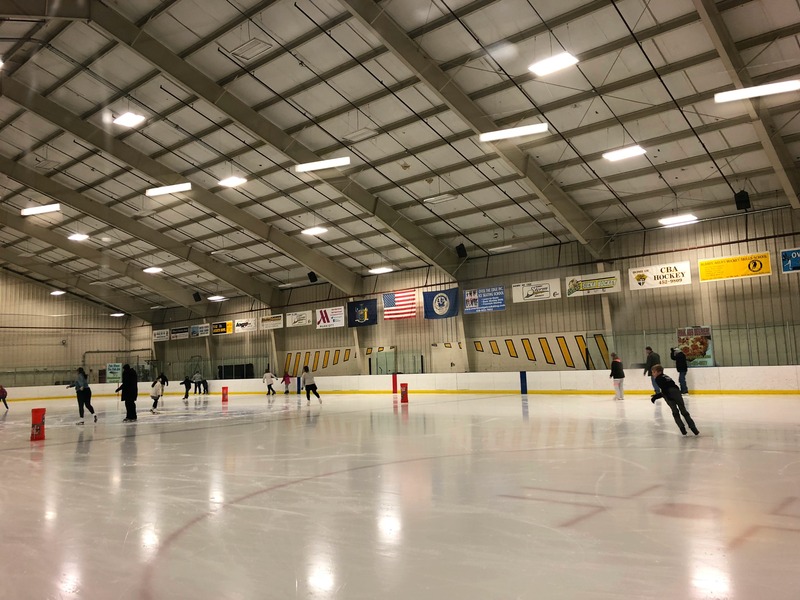 While the ice rink is host to a lot of hockey activities, it also offers other things like ice skating lessons and free skate. We checked their online calendar and decided to go to a Sunday free skate from 2:30-4. Their schedule changes, so be sure to check their website before heading over. 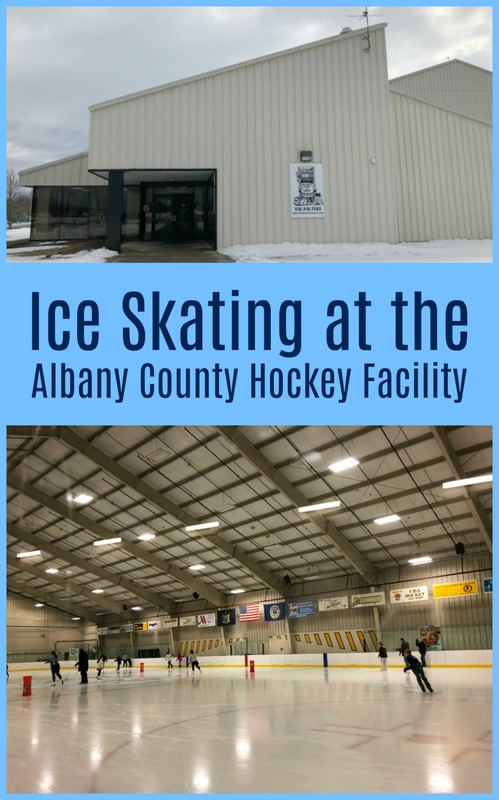 The rink is located right next to the Albany Airport, on Hockey Lane. I had no problem getting there and had Google Maps guiding me as well. 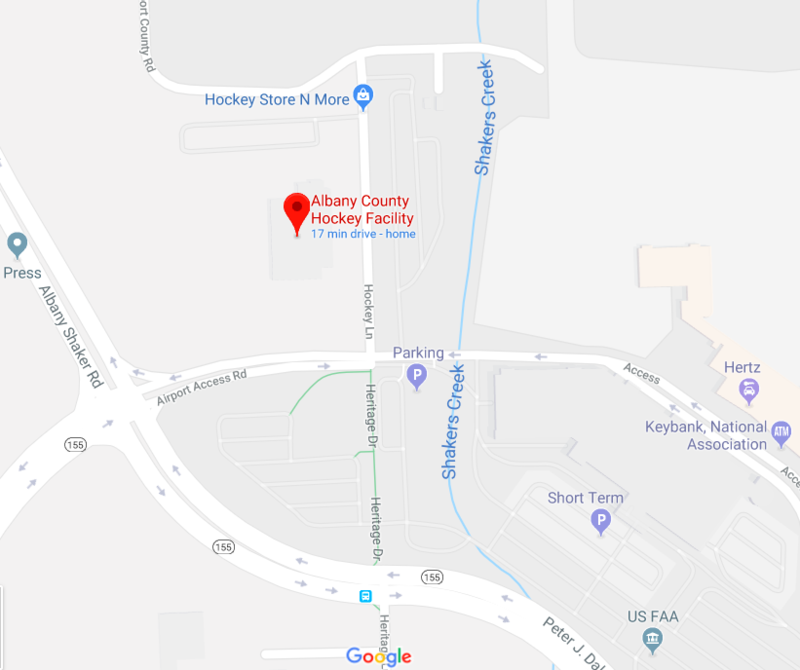 The actual address is listed as 830 Albany-Shaker Road in Loudonville, but Google Maps had me turn onto Hockey Lane just off Albany-Shaker Road, to get to the parking lot for the rink. 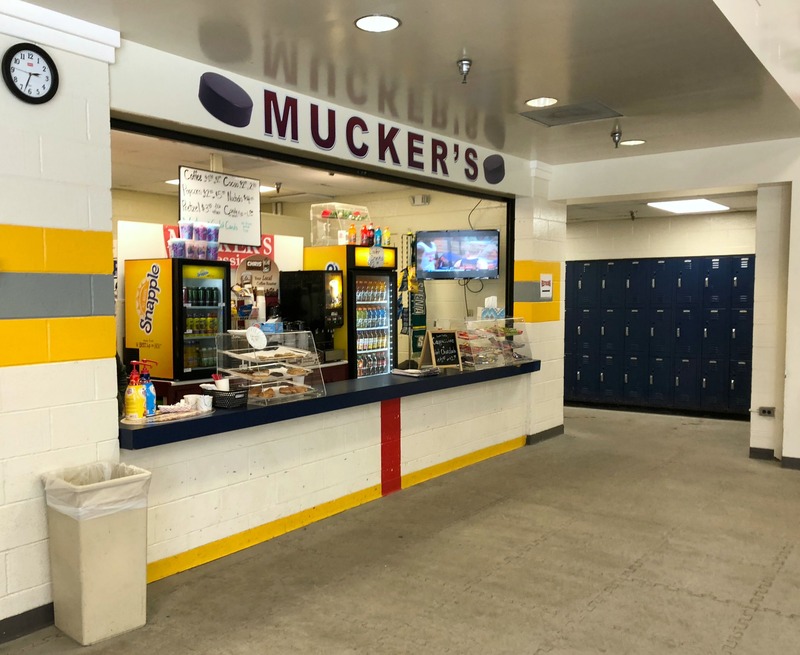 Admission was inexpensive – $4 for admission and $3 for the skate rental (prices may vary – check their website). We were given a token to pick up skates, and headed over to the rental window. The rental skates are actually pretty decent, and there is a choice between hockey skates and figure skates. However, if we started going more often I would definitely have my daughter rent both and then look into purchasing either figure or hockey skates. The rink is very large in size, and it was nice that it can accommodate so many people. The March free skate we went to was actually very busy, so it was good that there is a lot of room to work with. My daughter and her friends had a lot of fun ice skating, and spent the entire free skate on the ice. 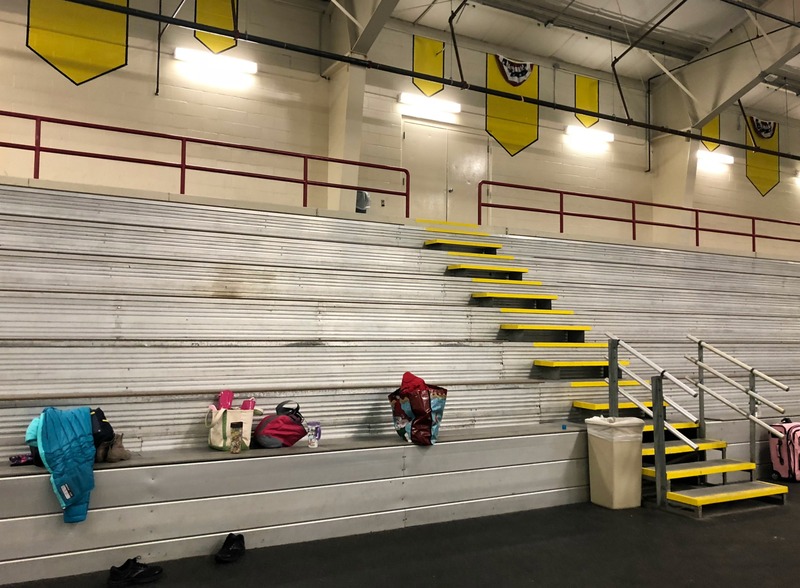 There are bleachers along the wall for sitting or setting your things down. If you are not skating, the whole rink is pretty chilly, so dress warmly! The kids had less layers than us by the time they were done skating! While we did not stop for snacks, there is a place you can get some food. It is nice to have that option available. We had a nice time at the rink, and definitely plan on returning for some more open skating time, and possibly lessons too. That does look like fun, and I was wondering if it is cold – it is! We loved skating when we lived near a rink, and I used to bring kids there, too – it could get a little rough, they’d have rock ‘n roll music and it would get them raring. I’ve not been to an ice skating rink, it looks good, and safe, in that sometimes you don’t know if ice is thick enough on ponds, etc. Once when we were kids we took off our shoes to put on our skates, and when we were ready to go home, our shoes were frozen solid, so we walked a quarter mile on in our skates. No such worries with a nice rink. That looks like so much fun. They have a outdoor ice skating rink here where I live during the holidays. That looks like so much fun. We go skating whenever we can. I fall down, mostly, but I still have fun! I have never ice skated in my life! I’ve roller skated many times though. Something about the ice scares me, maybe that it’s slippery haha. Being a Floridian might have something to do with it as well. Those are great prices though. 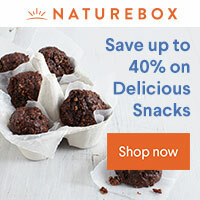 You got a great deal! Sounds like you all had fun. I used to absolutely adore ice skating when I was younger and how fab does this look as dor a rink! 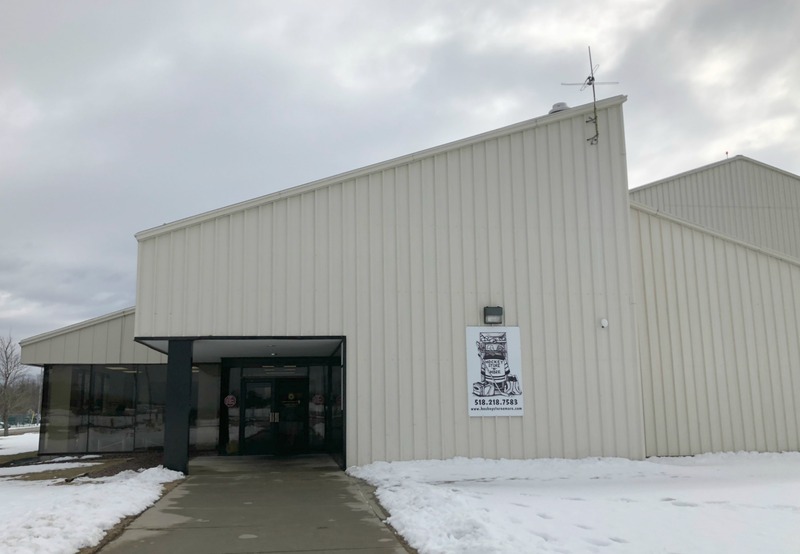 It sounds like it has a lot of things going on as well with it being the county hockey facility. I have so many great memories of ice skating as a kid. I would really like to take my kids there when they get a bit older!! Skating is so much fun. Well, it looks fun anyway. I can’t even stand up on skates but I love going with the family and watching them. I have never been very good at ice skating but I have always loved trying. I can’t believe I’ve never been ice skating in my entire life! Looks like fun but probably difficult for me!